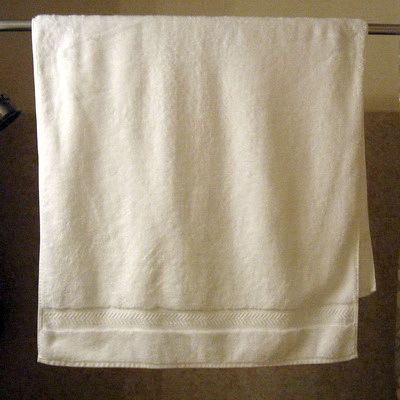 Using a good towel can make shaving or bathing a better experience. 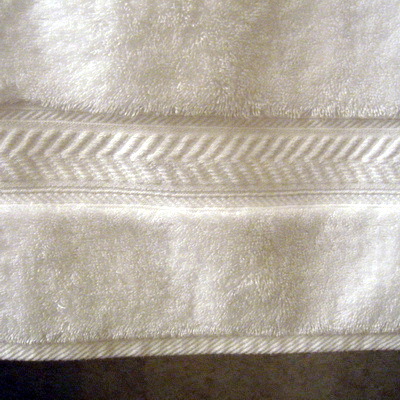 We recently bought some Royal Velvet Luxury Egyptian Cotton towels, which are wonderfully soft and fluffy. They are on sale through today online at J.C. Penney for 50% off, if you want to grab some. They're available through other stores too. 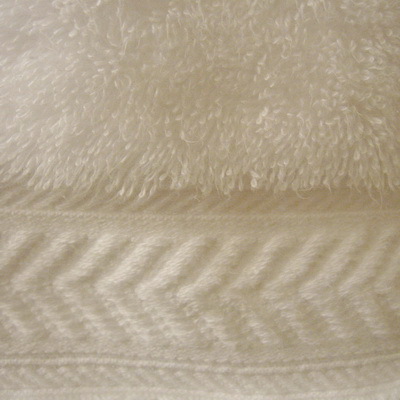 I have no connection to the retailer or manufacturer; I just really like these luxurious towels. Thanks John, I'll look into that.